In this article, we review some of the best headphones for binaural beats, and how to go about choosing them based on specific criteria to optimize your experience with them..
You’ve probably heard about the benefits of listening to binaural beats for the purposes of enhanced meditation, improving creativity, focus, as well as productivity. 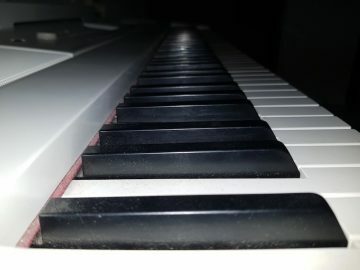 Musical compositions featuring these types of healing frequencies can be extremely helpful to those who have trouble dealing with stress on a regular basis, or simply want to enhance their ability to do certain things. Brainwave entrainment is another phrase you may have heard in regards to binaural beats. This is the method in which you can go about stimulating your brain so that it enters a specific state, using light, sound, or an electromagnetic field. Brainwave entrainment can be used to induce a wide range of states, including but not limited to relaxation, trance, enhanced focus, or sleep induction. It’s one thing to start listening to binaural beats music, it’s another thing to receive the full benefits of doing this type of meditative listening. What really stands in your way is the right set of headphones that are configured to suit such listening. In other words, not just any set of headphones will do. That’s why, in this article, we want to talk about how to choose the perfect headphones for listening to binaural beats. But first, we should mention that there are different types of frequency ranges that apply to binaural beats. This is important so you know what you’re trying to stimulate and why. Before we get into what questions you should be asking yourself when purchasing the ideal headphones for binaural beats listening, let’s take a look at the frequency ranges of each type of brainwave, of which there are four: Delta, Theta, Alpha, Beta, and Gamma. These are the four frequency ranges that we want to be in tune with, at various times during our meditation practice, and so it is very important that the quality of the binaural tones coming in through our headphones is actually going to be able to do what is intended to do. That means, the headphones need to be able to convey to our brains the sounds that will put us in the state we need to be in. Here are some questions you need to ask yourself to be able to achieve this. Question #1 – Is the sound quality “true”? This term might be a bit confusing to non-audiophiles. By “true” sound quality, we mean that the sound you’re hearing is not overly manipulated by the headphones to sound any particular way other than the way that the music was intended. Many headphones are “optimized” for bass bumps, or to bring out certain characteristics in your music that the manufacturers think you might enjoy. So, a more lively sound, perhaps. What you want from a good pair of binaural headphones that can provide the full effect of binaural beats is very little interference between the music and your ears. In other words, an “honest” sound. Since binaural beats are all about certain frequencies, if the headphones you are using attempt to mess with certain frequency ranges, then it will defeat the purpose of listening to the beats in the first place. The way to find these sets of headphones is to shop for higher end models. It doesn’t have to be the most expensive headphones on the market, but it should preferably be high enough quality that the phone manufacturers are after authentic audio quality. If you’re not sure, you should ask if the headphones you want have this feature, because it’s not always built-in. Factor #2 – Are they comfy? Because getting into the zone with binaural beats can take up 10, 20, 30 or even 60 minutes of dedicated listening in one sitting, you sure want to select a pair of headphones that feels as comfortable as possible. This is where the padding comes into play, and other design factors like how the headphones attach to your head. What do you do? Simply try them on. You will know when comparing several pairs of different headphones which ones are “the ones” just by putting on pair on, then trying another pair on. Just like shoes, clothes, or anything else that you’re going to be wearing. The headphones you choose should be the equivalent of that pair of jeans you just LOVE wearing, as opposed to that pair that you own but you kind of don’t really like wearing. A great pair of headphones for the purpose of listening to binaural beats might almost feel like you’re not even wearing headphones at all (for some people), or maybe you prefer them to just feel a bit more snug on your head so that they don’t easily fall off. It is up to you how exactly you like your headphones to feel, but having them be comfortable for you specifically is all that matters. Then you can really focus on the beats and get the full effect. Question #3 – What brand is it? So you can see by this point that you want a pair of headphones that gives you honest audio that are designed with comfort in mind. So is it just that simple? Pretty much, but you should be aware of what brand it is, because certain brands are simply more well known for producing headphones that are ideal for listening to binaural beats moreso than others. These brands include Shure, Audio-Technica, Bose, Sony, AKG, Sennheiser, among others. 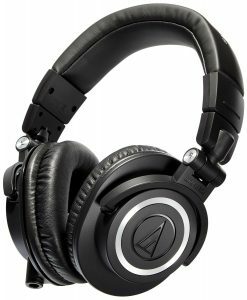 Below you will find our article that should really point you in the right direction, as we have narrowed it down to 4 pairs of headphones which we consider to be the best all-around models to be used for listening to binaural beats. There are various reasons you might want to listen to binaural beats, and different frequency ranges are associated with unique benefits. For example, the theta range (3-8 Hz) has been shown to reduce anxiety. The beta range can boost your mood and reduce your feelings of depression. It can also decrease levels of tension and fatigue. 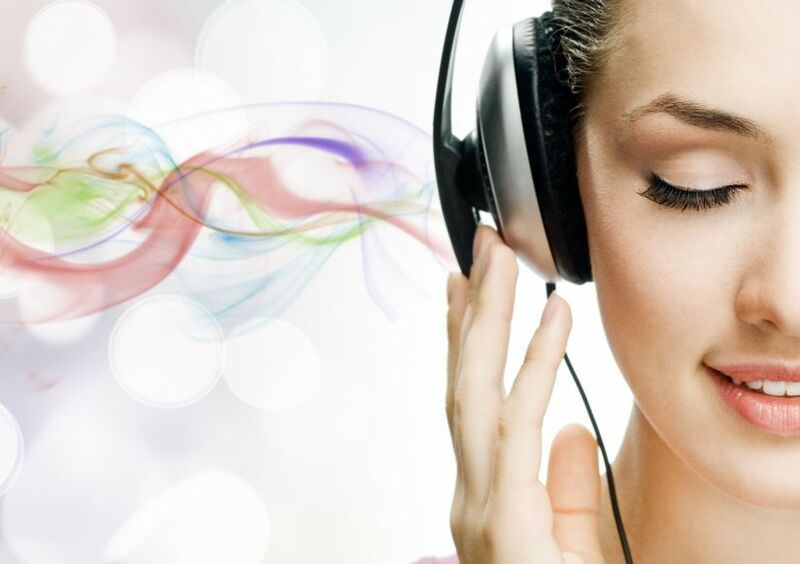 Binaural beats can also help to improve focus and attention span. Gamma frequencies and beta frequencies have both been shown to improve sustained attention and focus. This is even the case for those with ADD or ADHD, disorders specifically surrounding the areas of mental focus. 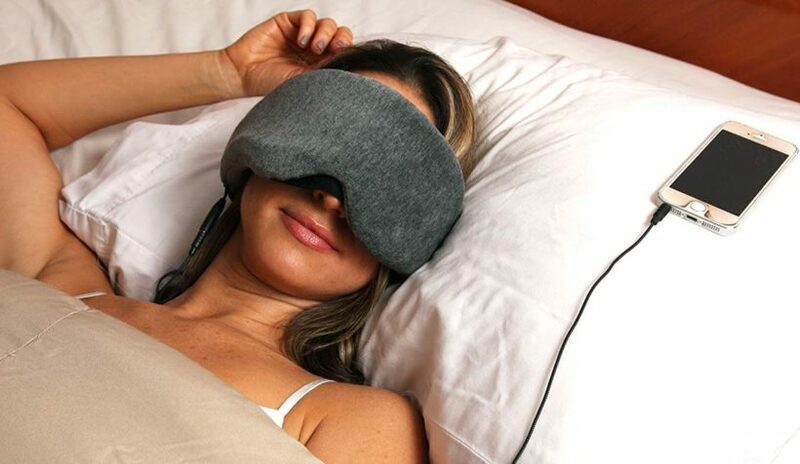 The theta range has also been demonstrated to improve your sleep quality, as well as your ability to reach deeper states of meditation during the meditation process. You can use binaural beats to improve your brain’s flexibility, a benefit to multi-tasking. Gamma frequencies show improvements in this area. Binaural beats can even reduce your physical pain level, including pain levels of chronic pain sufferers, and has been used to relax pre-operative medical patients, as well as reduce their physical pain after operations or medical procedures. Our last example is the improvement of memory, both short-term and long-term, and can also improve your working memory, which is your ability to retain and recall several pieces of information at once. As you can see, there are many benefits to the world of binaural beats, providing you use the proper headphones, and follow directions when it comes to selecting the proper frequencies. You will also need to listen for the instructed period of time, uninterrupted, and may be required to listen every day for weeks or months on end. The results though may be life-changing! No, these are not the cheapest headphones on the market, but that’s to be expected when you’re doing something with this much refinement built into it. 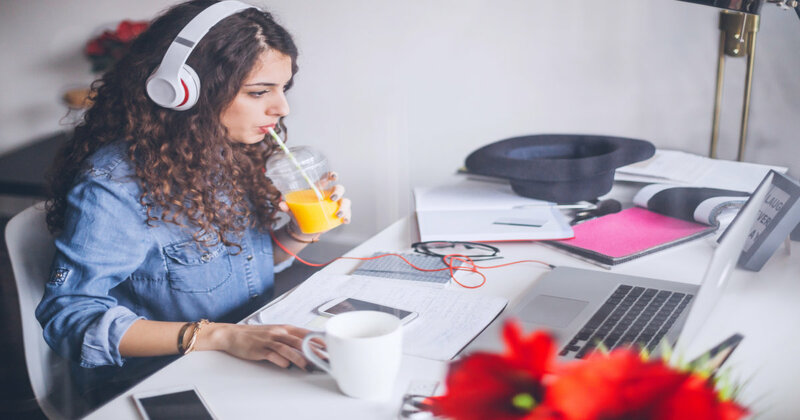 Whether you want to listen to high quality audio files because these things matter to you, or you need a good pair of headphones for meditative purposes, this article will surely have you covered. Here are even more headphones that are great for all around listening, but can also be adapted to brainwave entrainment. 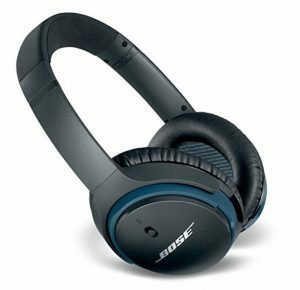 The Bose SoundLink are also wireless headphones. They will let you go from a Bluetooth device to another using ear cup button controls. These headphones have 15 hours of battery life, so they’re pretty handy when it comes to being portable and allowing you to perform brainwave entrainment on the go, or even in nature. These headphones extremely comfortable to wear, even during long listening sessions, thanks to their featherweight design. Therefore, they are the ideal partner of binaural beats lovers. The HD 202-II is equipped with a good insulation against ambient noise. It also offers a rich and precise reproduction with a solid bass. Robust while being very light, it can be used on mobile sources and on mini-chains. The ear cushions can be replaced. You might not be sure that the earbuds can work for this purpose, but some of them can. For example, the ones used with iPods and iPhones give a great sound quality. They will work pretty well with binaural beats, especially the ones that come with the new iPhone 7 or 8. You should keep in mind that one of the things to take into consideration when investing in a headphone or earbud is comfortability. Therefore, if you find headphones more comfortable, do not use earbuds for binaural beats music. 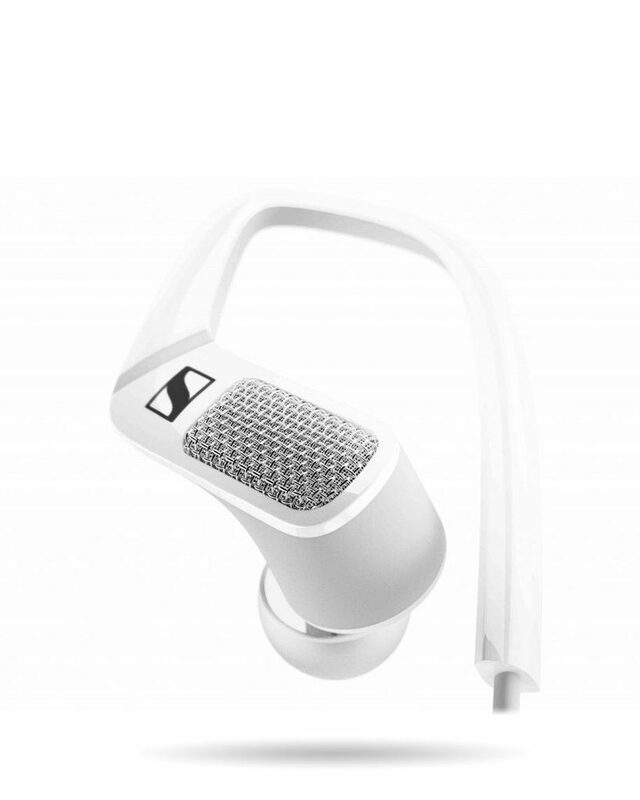 If you want to go better than standard iPhone/iPod phones but still want earbuds, treat yourself to some Shure, like the superb Sure SE-425V. These earbuds, when compared to the last pair, are in a whole other class. That said, they don’t come with an Apple iPhone. Hence the price. Still, if you are looking at going for high caliber ear buds, these come highly recommended by us. 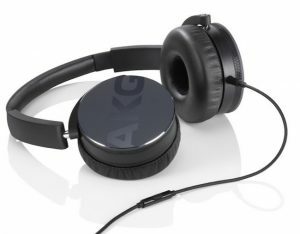 If you have more money to invest in your pair of headphones but you dislike the idea of having a fully enclosed sound – maybe you have kids to watch or you use your headphones when you are walking around the city or simply do not like being completely cut off, then choose the AKG Pro Audio K240 MK 2. Fans of these headphones tend to think that the price is right, and also these are extremely comfortable, which makes them perfect for meditation or studying for longer periods of time. Unlike some brands that focus almost only on the design, our German friends are known for the quality of their products. It is rare not to see the logo of the AKG brand in the studio or on stage. Although the construction may initially seem puny, they are actually quite robust. A band with discrete patterns surrounds each headset; the hinges are thin, but strong. The Y50 has can be taken out to festivals or for travels, it is robust enough. Unfortunately, the same cannot be said of the paint, which will be damaged at great speed. 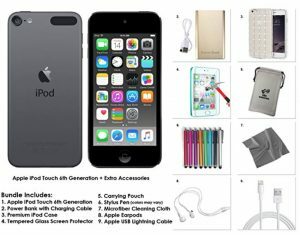 Therefore, to preserve its exemplary finish, think of putting it systematically back into the protective cover provided. Good stereo width and power. Lack of treble, precision and depth. This awesome wireless set of headphones can let you listen to binaural beats music freely, without carrying your laptop, phone or tablet with you all the time. It is also possible to connect it to your device using the provided cable. The 20 Hz to 20,000 Hz range means a great audio quality for all brainwave types. 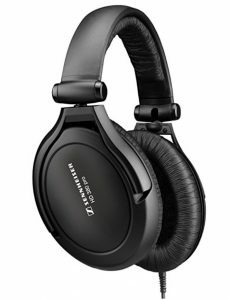 Yes, these are one of the more higher priced headphones on this list, but you definitely get what you pay for with these, which is to say a superior model than most by far! 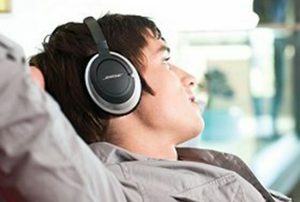 The integration of wireless connection to the Beyerdynamic Amiron brings many new features. Firstly, the communication via Bluetooth 4.2 with many compatible codecs (aptX HD, aptX Low Latency, aptX, AAC and SBC), an internal conversion in 48 kHz/ 24 bits and a touch control panel present on the right headset. Although it is wireless, the Amiron Wireless can be used wired via its connector and its 3.5 mm mini-jack cable. The cable also has a control button and a microphone. You can charge the headset via the USB cable C provided, and the autonomy is announced at more than 30 hours, which is rather generous. The sound level may be too low and the bandwidth more narrow with a tablet. Earbuds can also be perfect to listen to binaural beats. They are easily transportable in a handbag or in your pocket, unlike headphones. The PWOW Wired earphones are extremely comfortable to wear and give a great sound. Buttons to switch songs and to stop and play the music. 3.5mm Jack Ideal for electronic devices with 3.5 mm interface, although it can work fine with some other interfaces. Closed back headphones are the way to go for binaural listening, because their purpose is to have little to no ambient noise leaking in from the outside, while open back headphones do let in some noise. 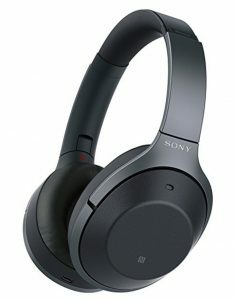 With closed back headphones, the exterior noise is blocked out, including certain frequency ranges that will interfere with your listening experience with the binaural beats. 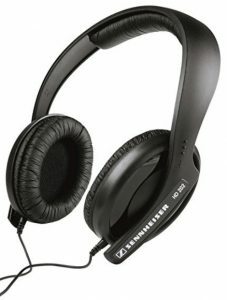 Many audio professionals such as studio producers or DJs use this type of headphones, as they give a much better concentration and block the intrusion of ambient noise distractions. This isn’t to say that open back headphones are never the way to go, but, in general, we believe they are not the way to go for these purposes. We want the frequencies to come out of the headphones and be delivered to your brain fully so that you can receive the maximum benefit of the binaural beats, so it’s only logical that we go with closed back headphones. 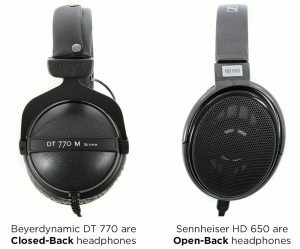 What’s the difference between these two sub-types of headphones? Circumaural (over ear) headphones are large round headphones that fit comfortably around your ears, while supra-aural (on ear) headphones are usually smaller, less comfortable to wear, and do not seal in the sound, allowing for more external noise. As such, you can imagine which ones we’re going to recommend here, right? Yes, the circumaural type of open back headphone is the desired choice, because a) it’s more comfortable and b) it blocks out more external noise. When it comes to binaural beats and concentration, they are really the only way to go. There are some good headphones out there which tend to modify or improve the sound of what your listening to, based on research which has been done in relation to what your average listener wants to hear. That is great when it comes to normal music. However, for binaural beats, the least they are interfered with, the better. That is why you should pick a headphone with minimal enhancement. When we talk about in-ear binaural headphones, we are simply referring to earbuds, or headphones that go inside of the ear instead of around the entire ear. Much like any other style of headphone, not all in-ear headphones are binaural – but some are! A few examples of the best earbuds to be used for binaural beats include the Roland CS-10EM, the MM-BSM-8, or the MS-TFB-2. 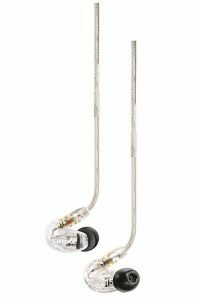 Certain earbuds will do the job just fine, but you need to be wary, as they are less desirable overall for this purpose we are discussing than the open back headphone options we have been discussing. The reason being, your average earbuds tend to be cheaper on the whole, and simply not up to the task of conveying the audio needed to get into the meditative state. Other earbuds don’t stay in your ear properly, and so that’s not good either. That said, not all ear buds are created equal. If you are willing to spend a little more, you can get yourself a great pair of earbuds that will do the trick when it comes to binaural beats, such as a model we really like by Shure, the SE-425V. One advantage of earbuds is that they’re much better for if you are on the move, and say you want to jog to the park and do your meditation under a tree. Then earbuds like these might be your preferred model of headphones to purchase. Is it Safe to Listen to Binaural Beats? 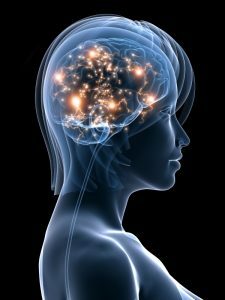 The answer is usually yes, however some people may fall into higher risk categories, where there could be certain dangers they should be aware of when considering brain entrainment through binaural beats. A seizure is an example of brain entrainment with obviously a negative and undesired effect on the body. People with epilepsy are at higher risk of seizures and should be cautious when considering binaural beats, which may be therapeutic or beneficial to most, but not to everyone or all of the time. Other people who are at higher risk of sustaining negative results would be pregnant women, as certain frequencies could induce early labour; children, whose brains are not yet fully developed and who are at higher risk of seizure from certain brain entrainments; those with heart conditions and pacemakers, as binaural beats can affect your heart beat; people with schizophrenia or certain psychological disorders. Even if binaural beats do not pose a threat to you personally, it is inadvisable to operate a vehicle or machinery while listening. These are important precautions surrounding the use of binaural beats, however for most people the effects are entirely positive and not dangerous. 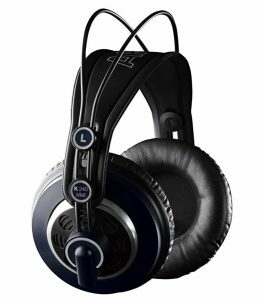 Wrapping up, if you are willing to spend say around $50 for a pair of headphones, this is the price range that you will probably want to be spending to get something of quality that should suit the purpose. 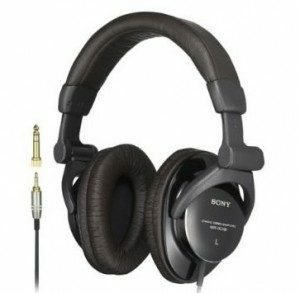 Of course, that is probably the bare minimum as these types of headphones can be audiophile-level and mega expensive. At the same time, make sure to consider what we’ve mentioned above when it comes to getting the right headphones. Are they comfortable for you? Is the sound honest? Do the headphones transmit the correct frequencies in order that we can hear the right frequencies? When in doubt, ask questions, and be sure to get exactly what you want so that you can enjoy the most benefits from listening to binaural beats.